Last Thursday, the Washington Post described “a holiday gift” that could find its way to the doorsteps of St. Cloud home seller and buyers. 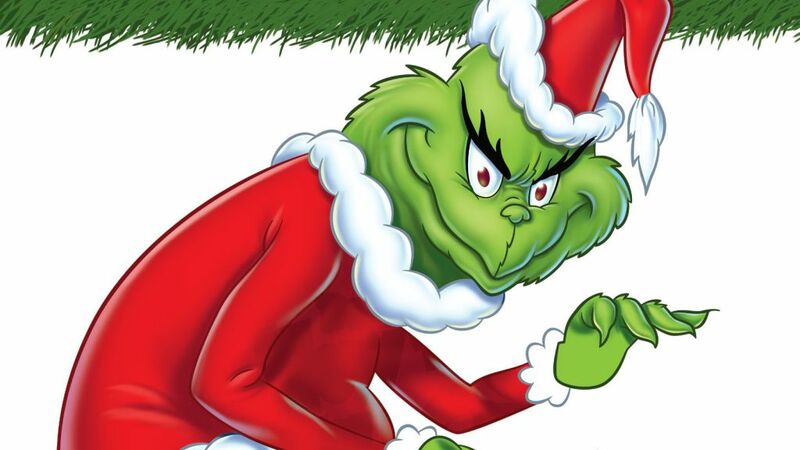 The Post might not have identified him by name, but there was also a hint that the Grinch could be lurking in the shadows. For prospective St. Cloud home buyers who have been hoping to lock in favorable home loan offers, the news could have seemed worthy of a scene out of “It’s a Wonderful Life.” But before that holiday standard’s joyous ending could be echoed in real life, home buyers who were slow to react might be cautioned that another Christmas classic might be called to mind before long. Realistically, the Post’s “holiday gift” could fall prey to a Grinch-like plot twist. Buying or selling St. Cloud homes isn’t something that’s hatched in the mind of a creative artist or Hollywood producer—but it can be influenced by plot twists like mortgage interest rate shifts. In every season, I make sure my clients stay informed of all events that impact the buying and selling of St. Cloud homes. When that becomes your own focus, do call me!